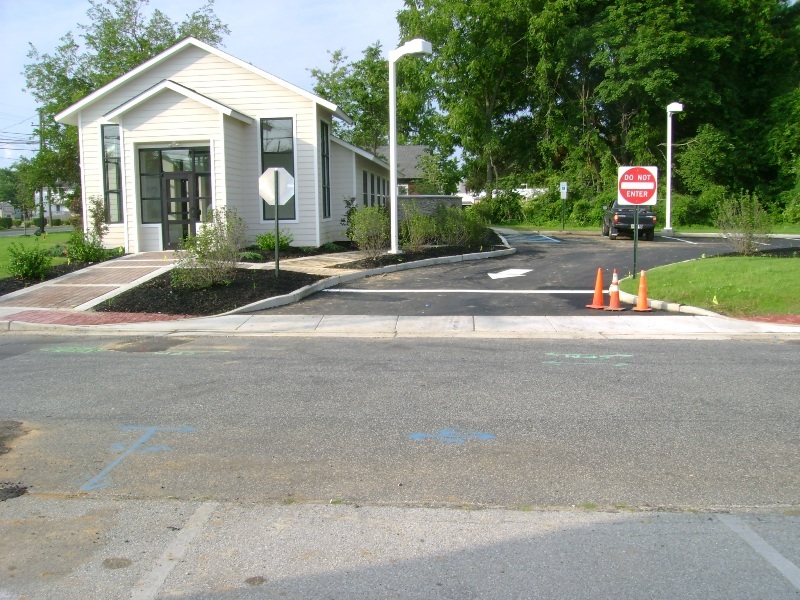 Boston & Seeberger is a Civil Engineering, Land Surveying, and Project Management firm located in Pennsville, New Jersey serving Contractors, Developers, Residents and Design Professionals with cost effective solutions. 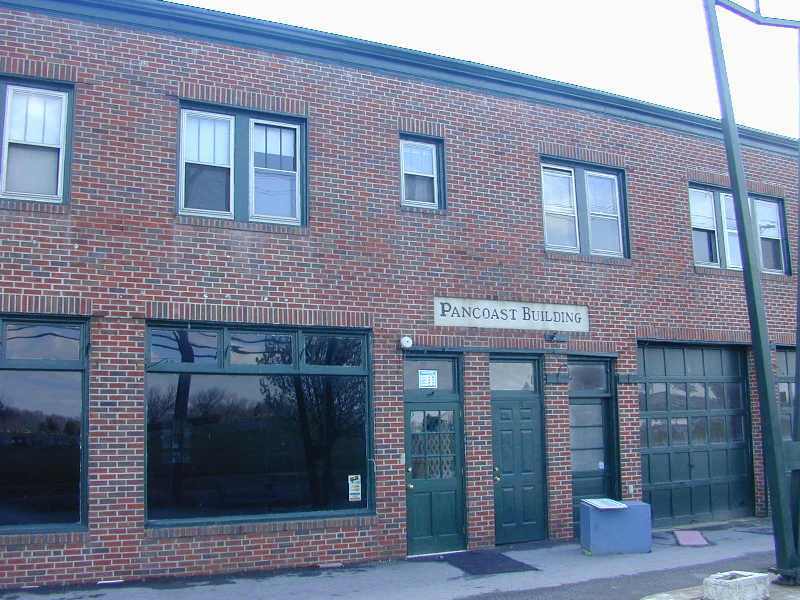 Boston & Seeberger, PC has been involved in many diverse and challenging projects. Some of the key projects are listed below. 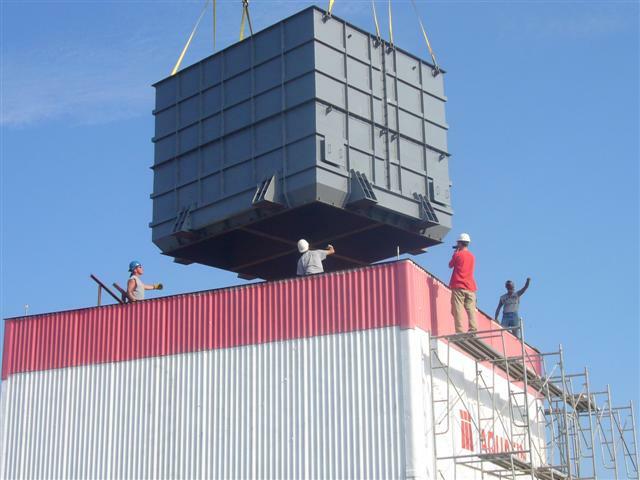 Our range of services gives us the ability to fill all your project’s engineering, surveying, and project management needs. 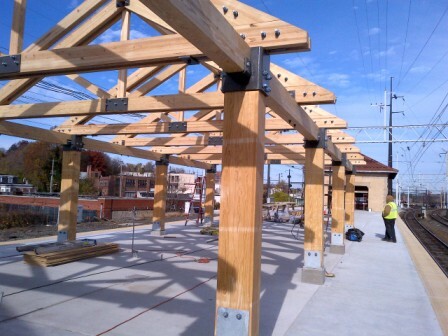 Timber Canopy Design of timber trusses, columns, foundations, fabrication detaling and Erection Engineering for Neshaminy Constructors of Feasterville, PA.
Boston & Seeberger, PC is assisting W&W Steel Erectors, LLC in the construction engineering for the World Trade Center Museum Pavilion.See Project Detail. 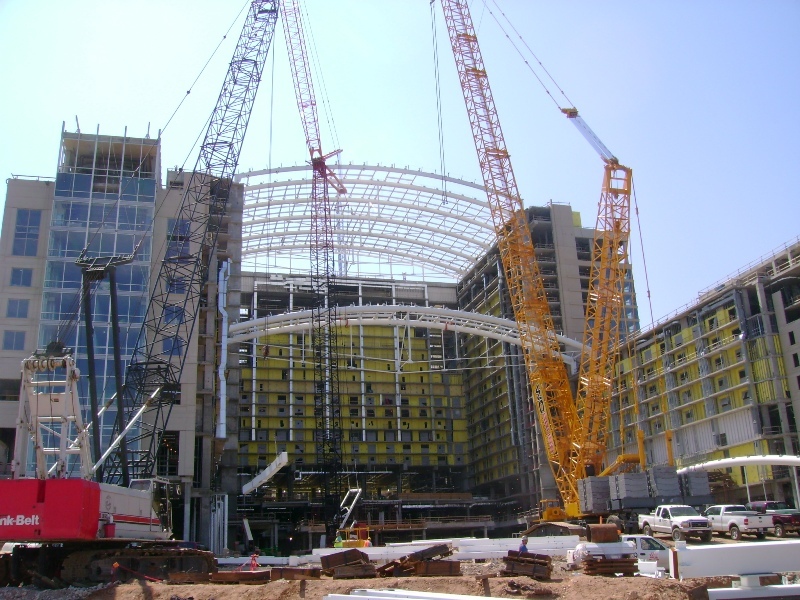 Construction engineering services were provided to MEMCO, INC. for steel erection. 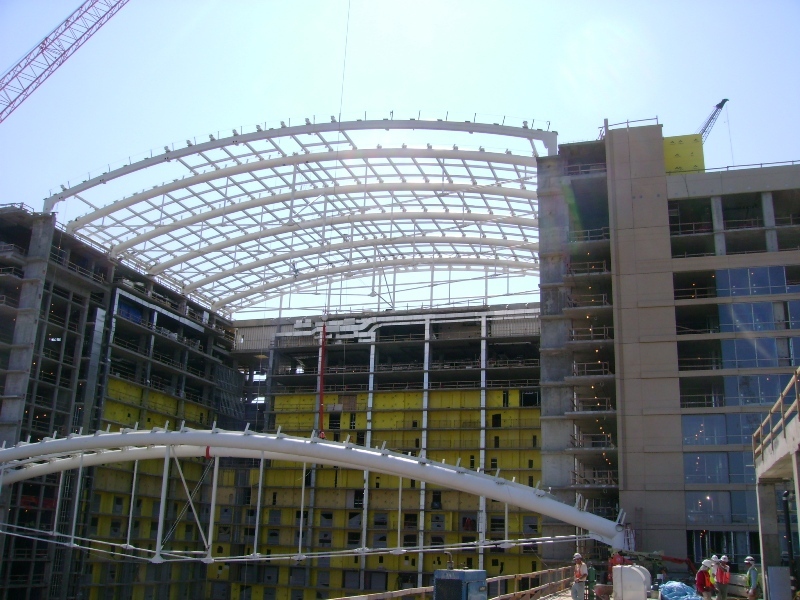 Check Modern Steel Construction magazine article of July, 2009 issue titled UNDER GLASS. 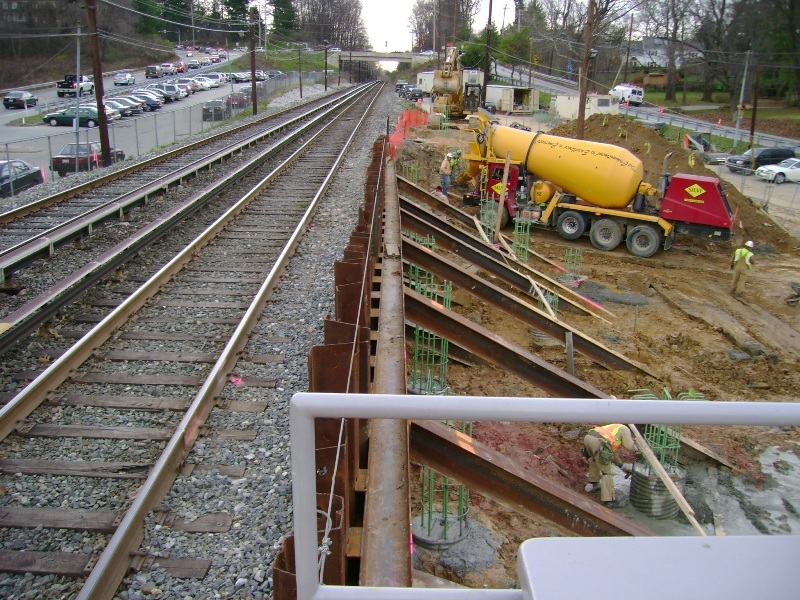 The shoring design for the Market-Frankford Elevated Rail Line was necessary for SEPTA’s reconstruction of the permanent structure. 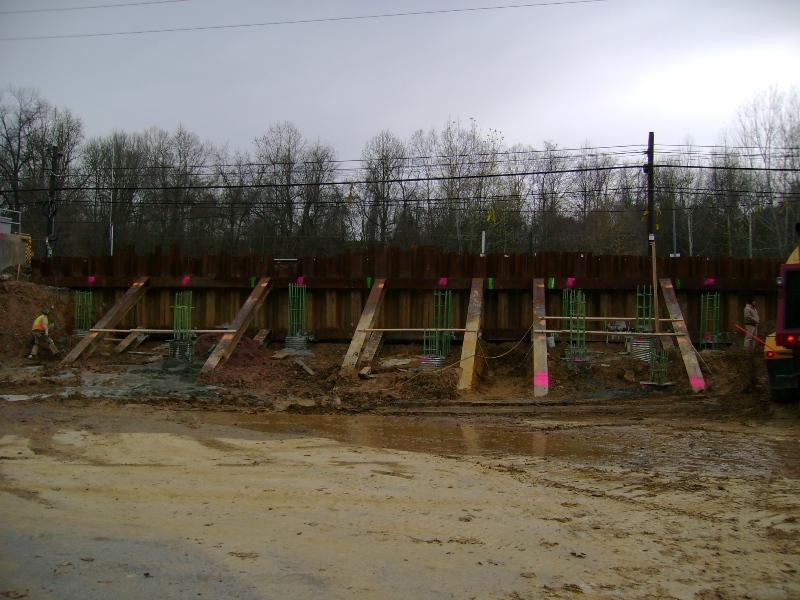 The shoring consisted of steel and timber, designed to support an operating train. 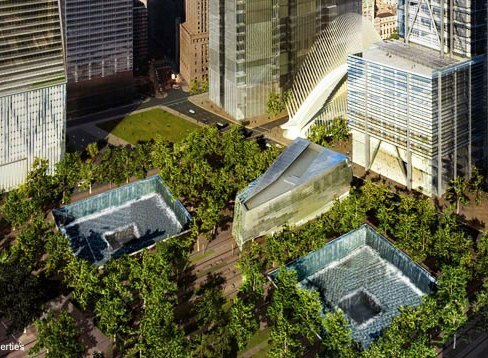 Total construction cost: $60,000,000. Shoring construction cost: $500,000. 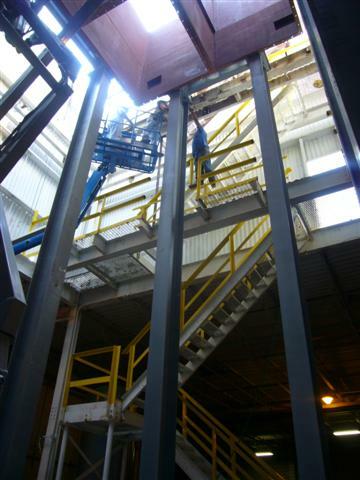 The design of this 600 square foot elevated platform with foundations included the supports for vibrating mixers, silos and materials. Construction cost: $150,000. 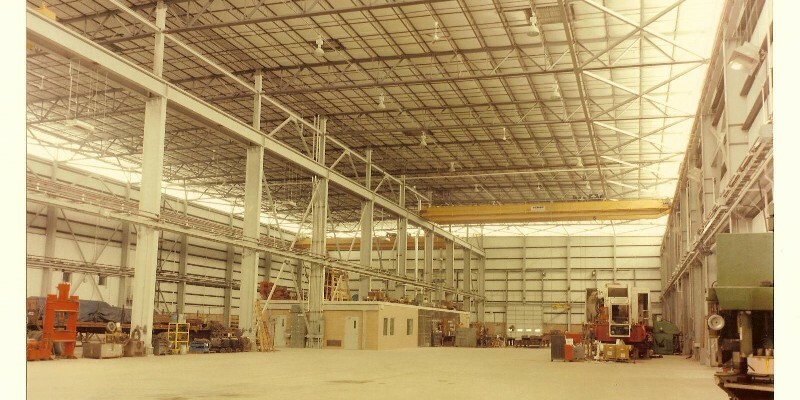 The design of this 60,000 square foot steel fabrication shop included a high bay, overhead cranes, foundations and the steel structure. Construction cost: $4,000,000. 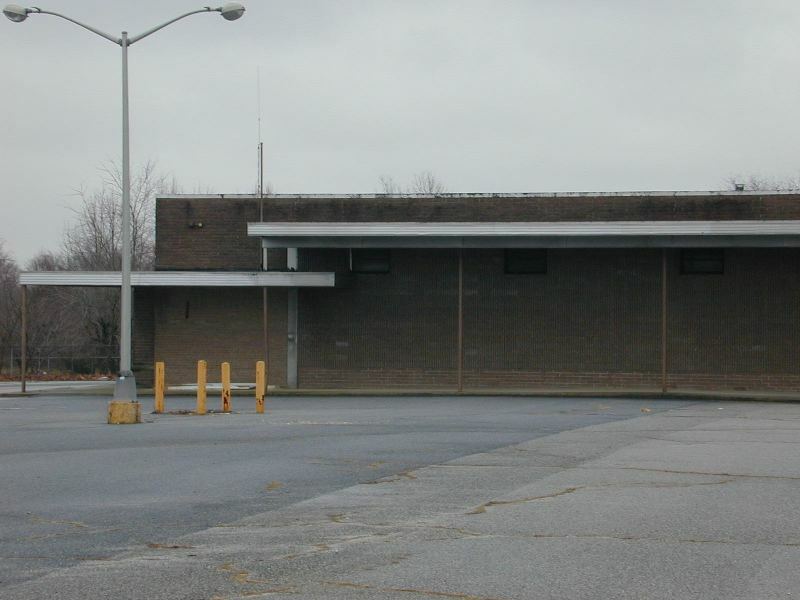 This project at Cape May’s Washington Mall included a three story retail structure rebuilt on the original footprint. 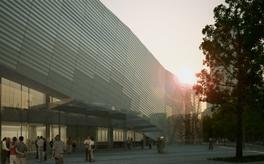 The structure is a combination of steel, masonry, timber and concrete. Construction cost: $750,000. 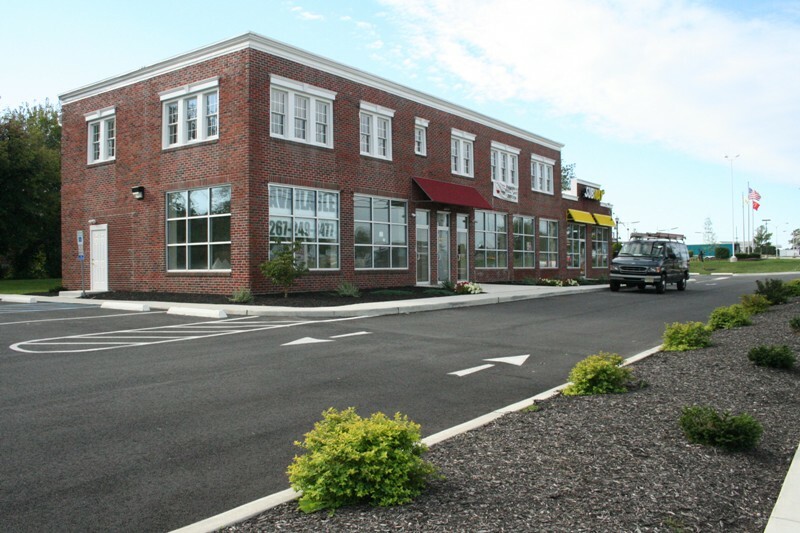 The design of this 10 acre retail and commercial development included surveying, environmental investigation, planning board application and approval, and civil and structural design. 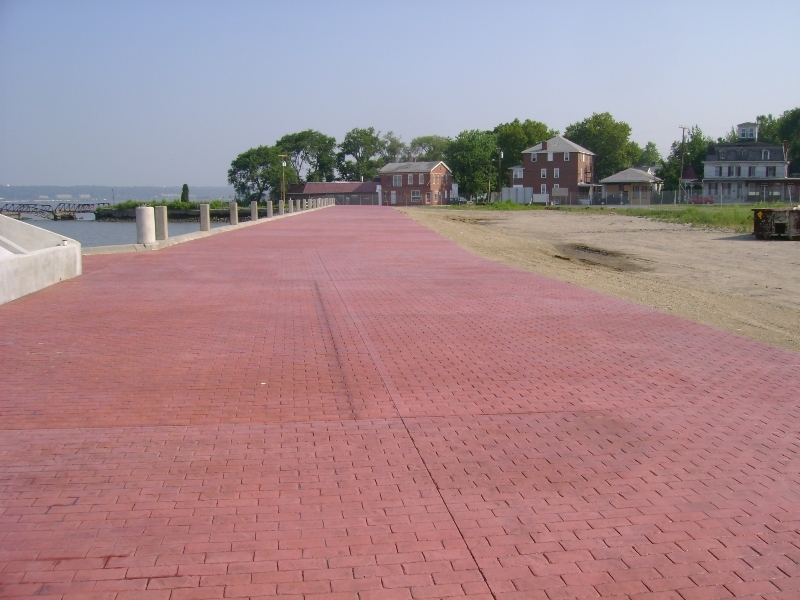 The site is located along the Delaware River which necessitated obtaining special environmental permits. 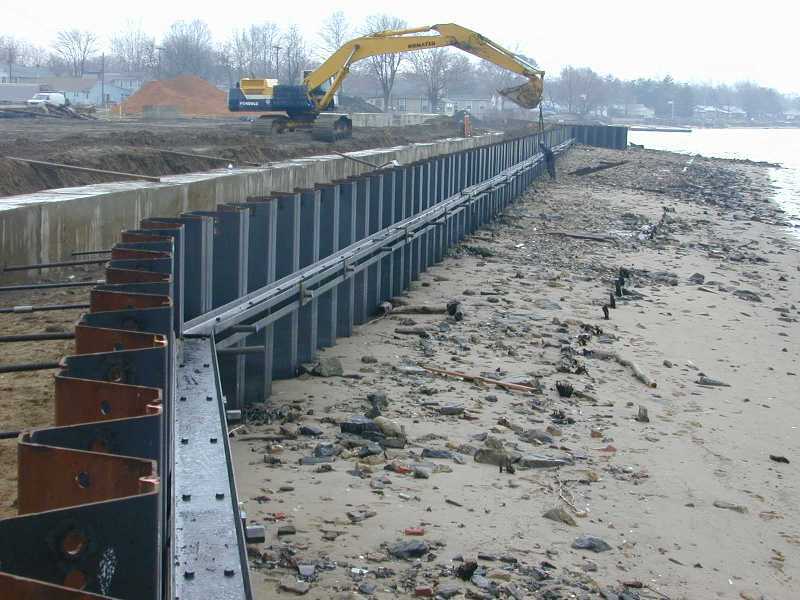 The 800 foot long sheet pile wall included a concrete promenade. Construction cost: $20,000,000. 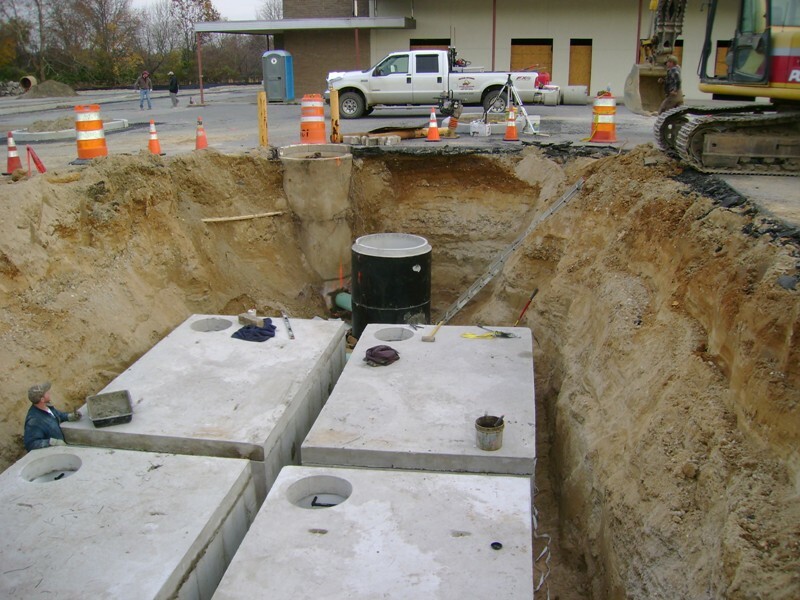 This 14 acre project included demolition and the redesign of the sewage pump and holding tanks to accommodate professional offices, governmental agencies and medical treatment facilities. 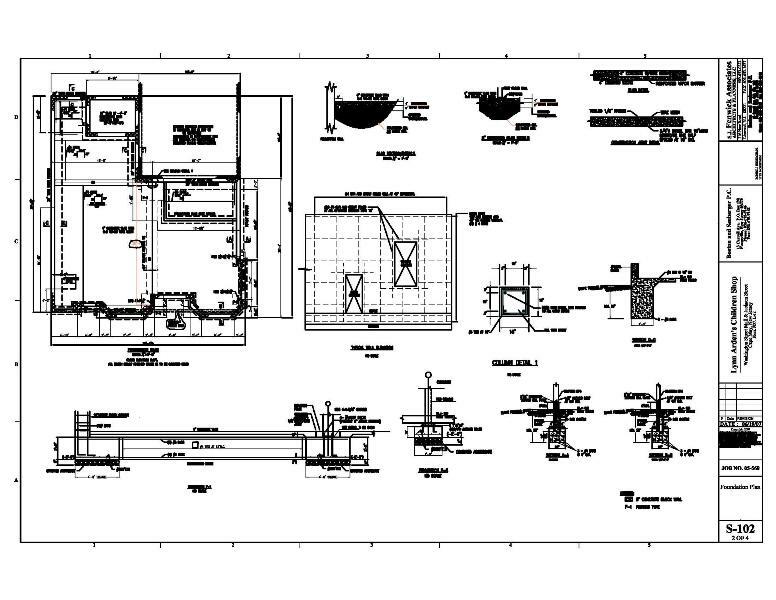 The project included a major site plan application and approval. Construction cost: $1,200,000. 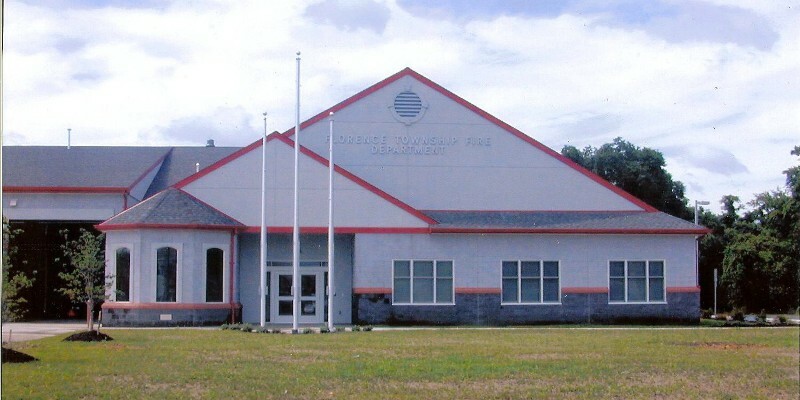 This project included the foundation, structural and roof design for a 20,000 square foot fire hall. 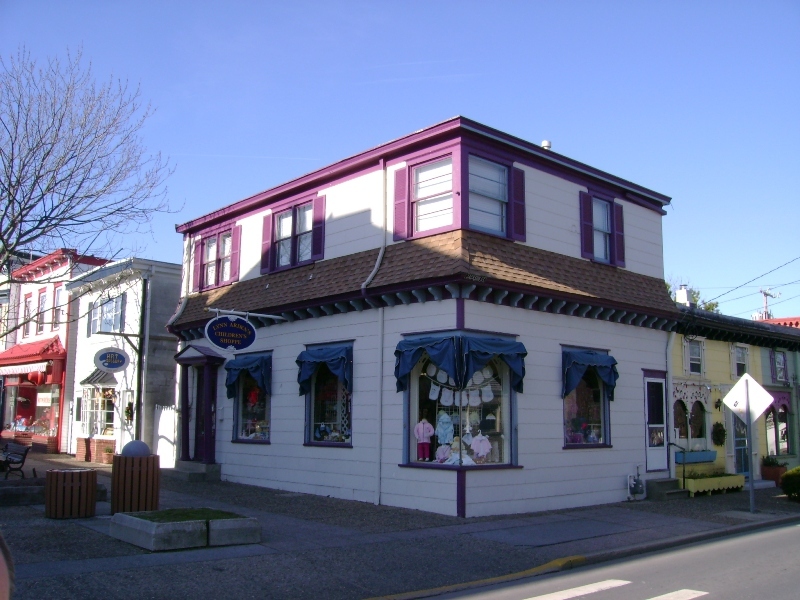 This site development project included its restoration for commercial use. Also included were major site plan application and approval, property survey and structural alterations to the existing building. 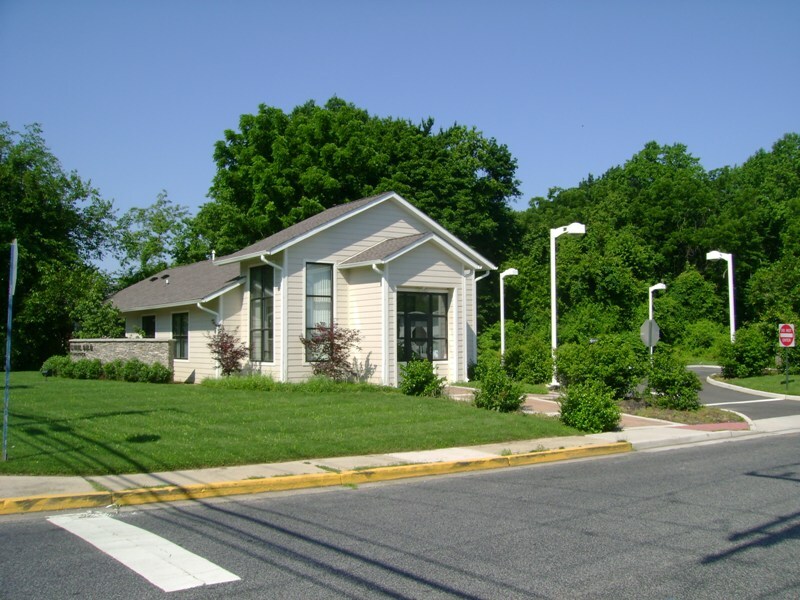 Services for this project included site development, site planning, surveying, permitting, construction layout, inspections, and project management.